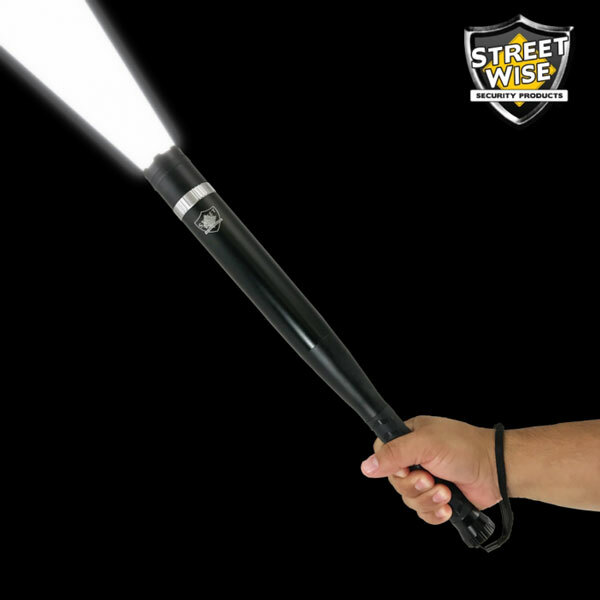 Meet the Streetwise 3N1: a self defense tool that works as a 5200 mAh power bank, 180 lumen XPE light with 4 modes, and a stun gun. 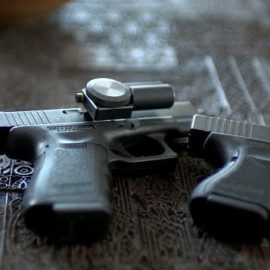 It emits 28M volts of electricity to stop attackers. 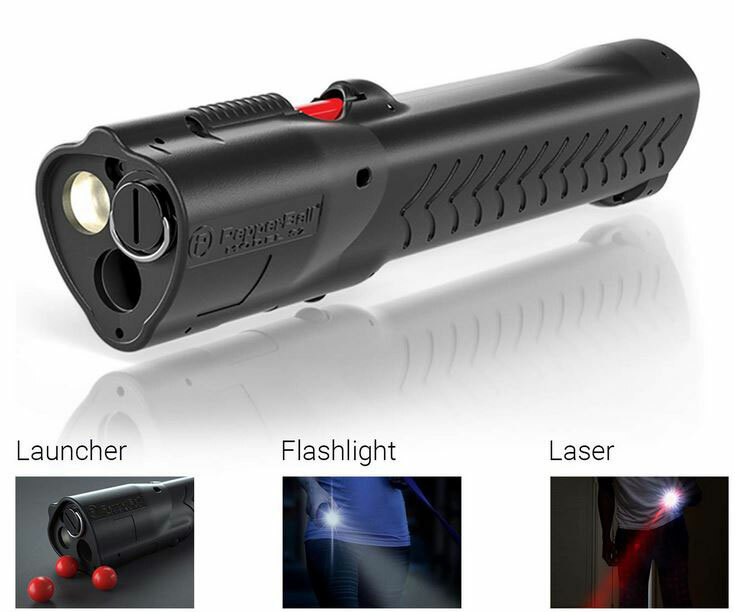 The stun gun comes with an on/off safety switch. 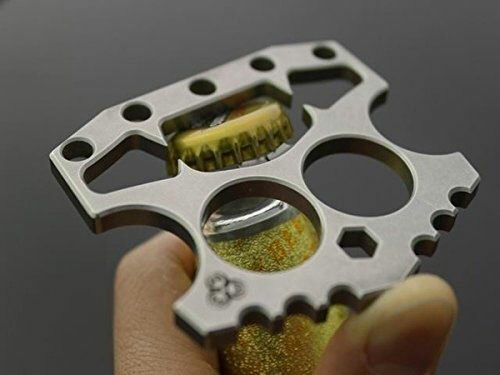 It has a shock proof, military grade aluminum alloy. 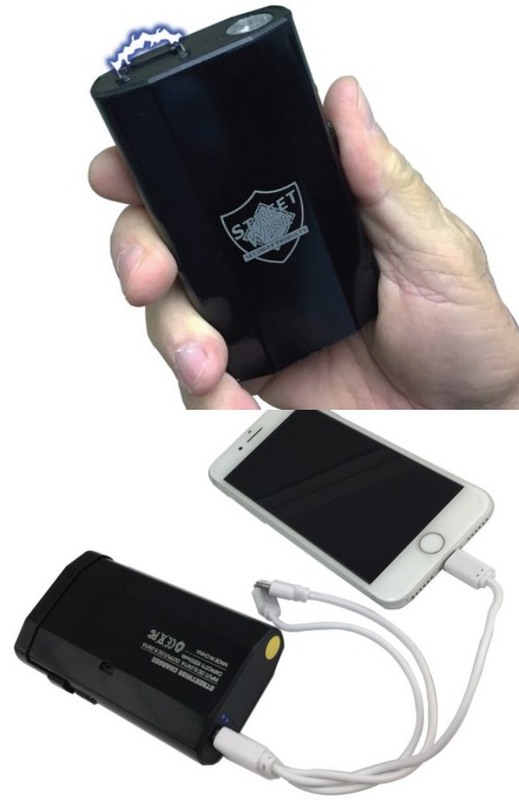 You can use this stun gun to defend yourself or simply charge your smartphone or tablet.